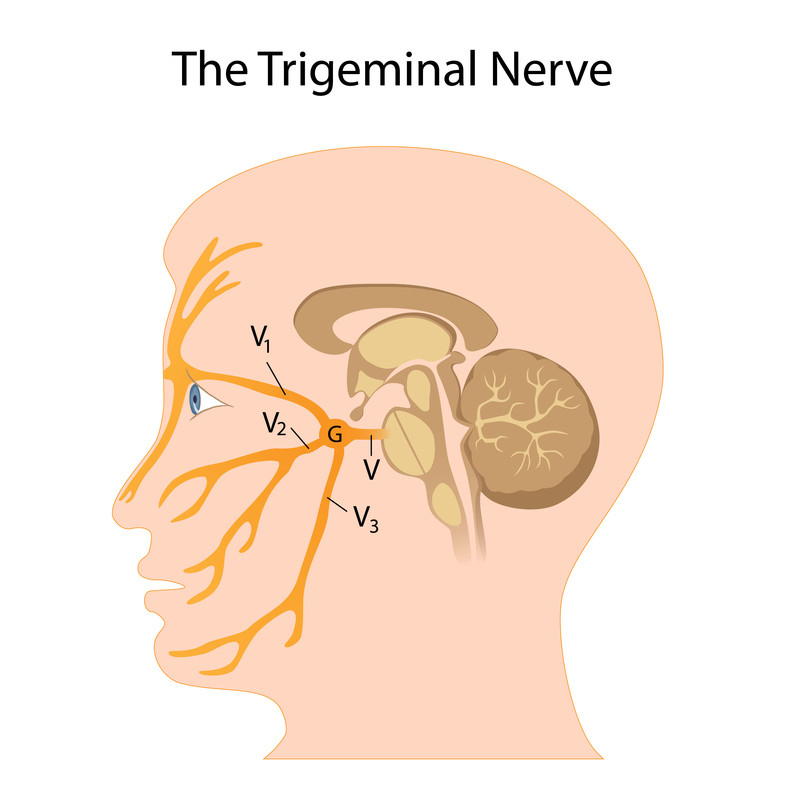 Trigeminal neuralgia, also known as Fothergill’s disease, is known for causing pain from the trigeminal nerve that runs through the face. It is considered one of the most painful disorders a person can contract and it is estimated that approximately 1 in 20,000 suffer from this condition. It can be difficult to estimate the true number of trigeminal neuralgia patients because this condition is frequently misdiagnosed. 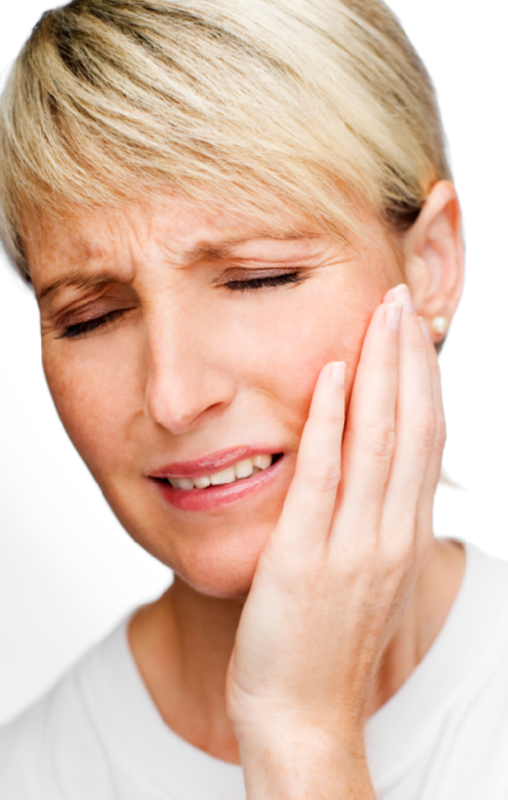 This condition causes intense pain in the face that may last anywhere from a few minutes to a few hours. Something as slight as an air currant or light touch can be enough to trigger an episode. In some cases an episode occurs spontaneously with no trigger at all. Attacks may affect one side of the face, but around 10 percent of patients experience symptoms across both sides. The pain is described as feeling like a crushing burning, electric shock or shooting pain across the nerve branches in the face. This pain may spread across other divisions of the nerve over time. Some doctors recommend surgical therapy for trigeminal neuralgia symptoms if medical treatments have not been effective, though the success rates with surgical therapy are quite low. While performing surgery may ease the pain it can cause widespread numbness throughout the facial area that is often considered awkward or limiting. 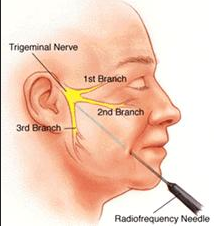 This technique is more commonly used on elderly patients that developed trigeminal neuralgia along with another medical condition. Microvascular decompression is more commonly used to address the needs of patients that are experiencing pain from the ophthalmic nerve. Glycerol injections can also be used to coat the nerve to eliminate erratic pain signals but this liquid is quire corrosive to nerve fibers and can cause additional damage to the face if it is not administered properly.